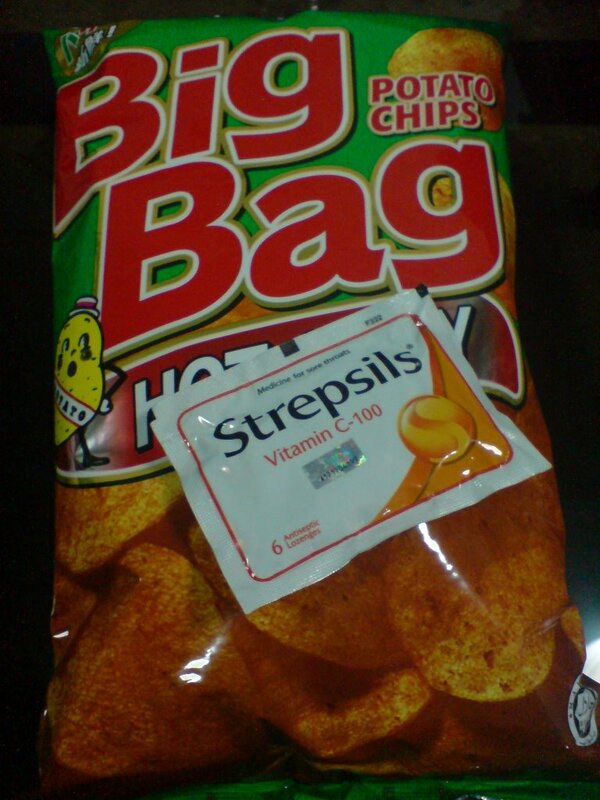 Got cravings for Potato chips when I was having a slight sore throat. So I went 7-11 and buy these…. I bet the cashier must be laughing when I step out. Previous Previous post: Making a loss? Haha, plan to take more mc is it?